Today’s competitive labor market has led to a widespread emphasis on having a good, or better still, a perfect resume. As you might already know, your resume and your resume format are what introduces you to your prospective employer. It’s what gives the hiring organization the first impression about you. 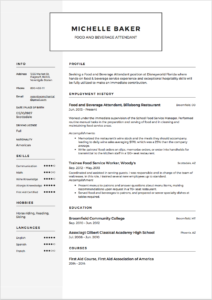 A perfect resume is beyond one that is free of grammatical and spelling errors. Many other components are involved before a resume can be termed complete. One of the significant aspects that demands extra attention while writing your resume is the format. The right resume format serves to present you in the best possible way thereby increasing your chances of landing that dream job. Here is a guide to choosing the best format for your resume. It’s a familiar cliché that a good resume needs to stand out. But while trying to make your resume stand out, you should not drift too far away from the conventional such that the prospective employee or hiring managers would find it difficult to wrap their heads around your resume. This format presents work experience or qualification from most recent to oldest. 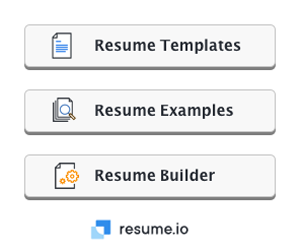 It is the most common resume format. The functional formats let your skills and abilities to be elaborated on while paying little attention to your work history and experiences. Expectedly, this combines elements of both reverse chronological and functional formats. As mentioned earlier, this is the most popular format. It is the most preferred among recruiters. The bias towards this format attributes to its ability to accommodate all industries and levels of experience. This model is best suited for job seekers who want to demonstrate a vertical career progression since it favors chronological listing of work experience. A reverse- chronological format is usually the best bet except if you have a significant gap in your work history or when you are guilty of frequently changing jobs. A reverse chronological resume may be introduced using a summary statement, career objective or professional profile. This dealbreaker is the main body of a reverse chronological resume. Remember to not only list the previous roles you have occupied in various organizations but focus on your achievements in those roles or the skills you were able to gain while filling the positions. Only when you are a student, this section would come before the professional experience part. Except you’re a student or recent graduate, you don’t need to dwell too much on this part. More here on how to list education on your resume. This section affords you the opportunity of adding abilities you feel are relevant to the job, but not fit to be in any of the earlier parts. 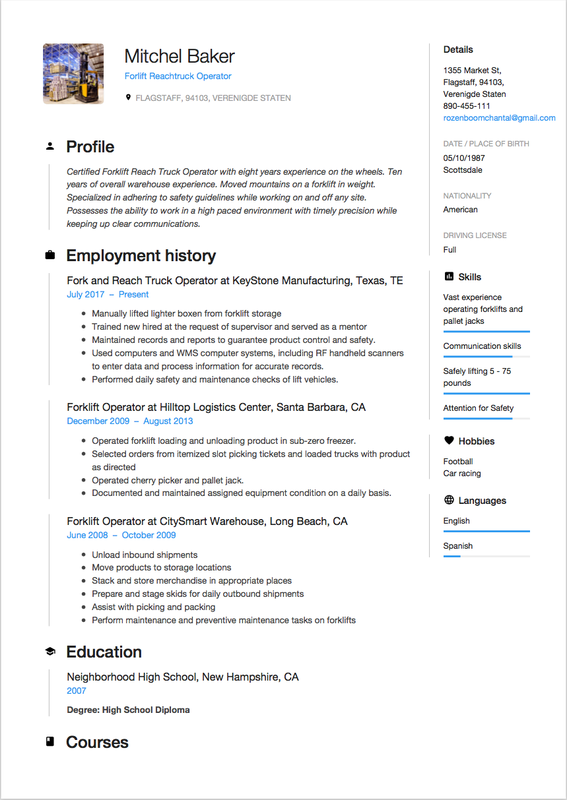 The functional resume is a much less popular format of resume writing, among applicants and recruiters alike. The main advantage of a functional resume is that it hides extended periods of employment or periods of being employed in an industry unrelated to the one you currently wish to work in. A functional resume achieves this by focusing on your skills and paying little attention to when and where they were acquired. If you are to accomplish this, however, you must possess enough skills such that your resume wouldn’t look empty. Remember to stick with the basics- name, address, e-mail, and phone number. A link to your LinkedIn profile or professional website may be absent if you feel it’s relevant to the job in view. 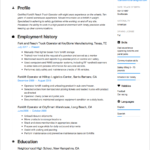 A summary statement is the best introduction to a functional resume format. A summary statement concisely projects your values and skills and since this is what you wish to achieve with this resume format, doing it right from the top is always a good idea. Remember, your skills are what you’re projecting, so you should have enough of them. Choose skills related to the job and convince the prospective employer you are the right man for the job. The professional experiences is the part you don’t want to dwell so much on in a functional resume format. You may conceal a gap in your work history by using labels for your periods of unemployment or by providing little information about dates of employment. Stick with the basics in this aspect too except your experience directly relates to the job in view. 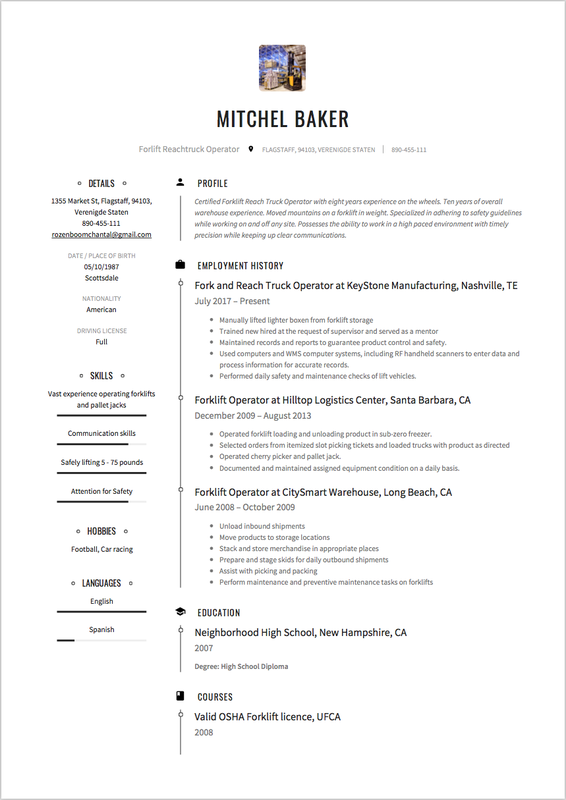 This resume format is ideal for you if you have enough professional experience while having little or no employment gaps. 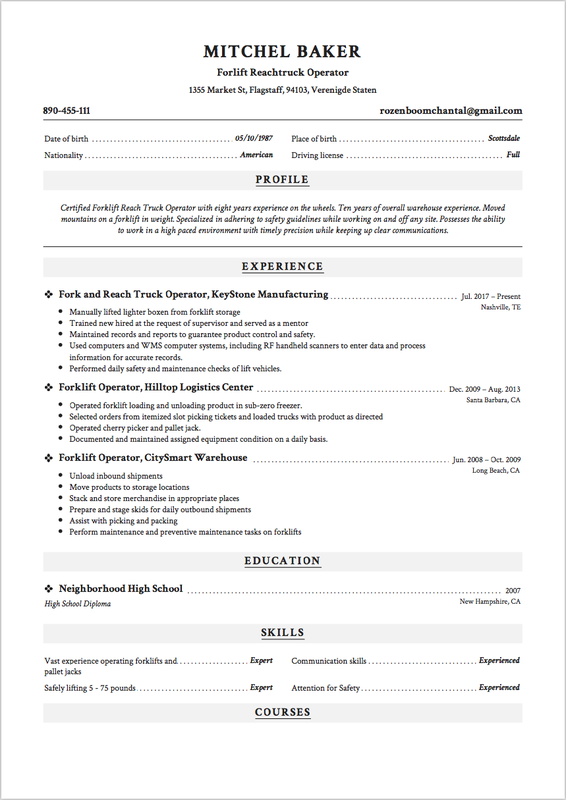 This resume format adequately projects your skills and abilities while not failing to showcase your work history. Your name address, e-mail, and phone number. A link to your LinkedIn profile or professional website may also be noted if you feel it would help your cause. 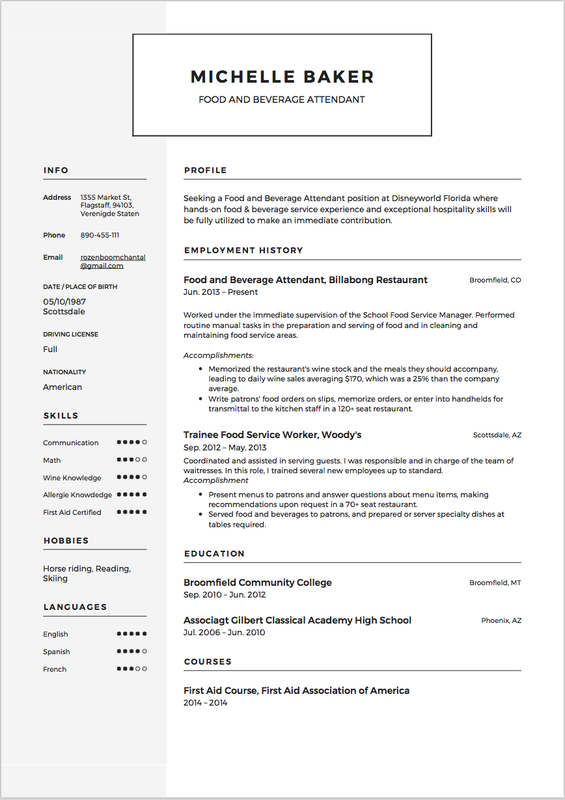 A summary statement or professional profile may be used to introduce a functional resume format. 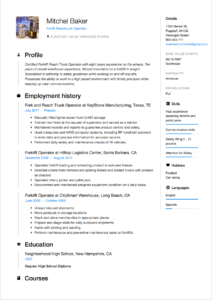 The additional skill section contains the skills that are relevant to the job in view. You can group your skills under suitable headings and highlight them concisely, using bullet points. 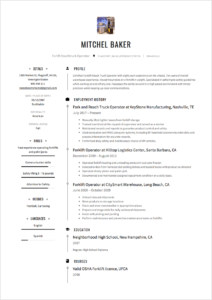 like with all resume formats, your professional experience section should dwell on the skills acquired or achievements during a particular job and not just stating time spent on the job. The resume formats you choose determines whether recruiters would focus on your skills and abilities, career progression or both. Always choose a format that adequately serves your needs while not neglecting the needs of the industry. Your relevant skills and experience should always come in the introduction section, no matter which format you choose if you are to stand a chance of landing that dream job.